The head of the Chechen Republic Ramzan Kadyrov said that he welcomes the US authorities’ decision to put Doku Umarov and his accomplices on the list of most wanted international terrorists. ­“Of course we view this decision with approval. There can be no other way. If this statement is followed by real action, which we have no reasons to doubt so far, Umarov will lose the option of receiving shelter and medical treatment outside of Russia. 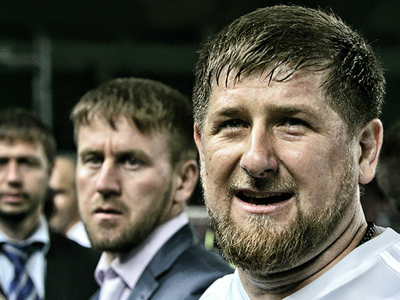 And operational information regarding his stay abroad has repeatedly appeared in the past,” reads Kadyrov’s official statement, released by his press service on Friday. “I am confident that Russian special services and other law enforcement agents can arrange it so that Umarov poses no threat. I know that the search for him is being tirelessly conducted. And this process is only lingering as a result of the fact that Umarov feels that the end for him is near, that retribution for the evil things he has done is unavoidable, and thus he is holed up somewhere and never comes out. 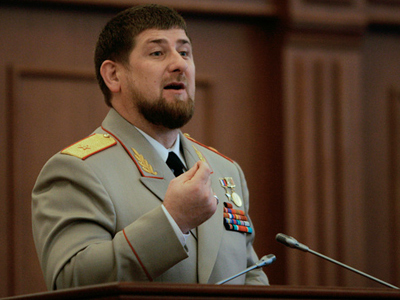 The first time he appears will be the last time,” Kadyrov said. The Chechen leader added that he considered the information about the bounty of $5 million put out on Umarov to be an important signal. “Of course, until now the problem of Umarov’s liquidation has not been hampered by the lack of a bounty, but the intention to pay $5 million for it should be viewed first and foremost as a clear gesture that demonstrates the United States’ intention to assist in his neutralization. If the leading world powers would really start to counter terrorism as a unified front, the World would possibly become a better and safer place,” Kadyrov said. He added that special operations to find Umarov are vigilantly carried out in Chechnya. The news that the US State Department has added Doku Umarov’s name to its Rewards for Justice Program was announced after the meeting between Russian and American presidents within the framework of the G8 summit in Deauville, France. During the meeting, Dmitry Medvedev and Barack Obama reaffirmed in a joint statement their common stance on international terrorism and the Al Qaeda network in particular. 47-year old Umarov is considered to be the top commander of the terrorist underground in the Russian Caucasus. 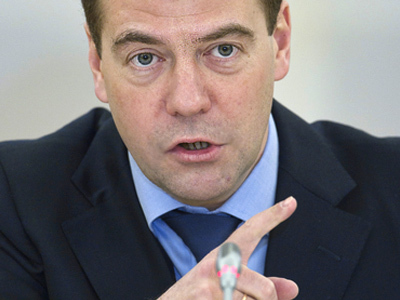 He is the prime suspect in a series of high-profile terrorist attacks that have occurred in Russia over the years, including the attempted assassination of Ingushetia President Yunus-Bek Evkurov in June 2009, the blast at Domodedovo Airport on January 24 of this year, and the multiple suicide-bombings in the Moscow Metro on March 29, 2010. Russian daily Moskovsky Komsomolets on Friday quoted an unnamed source in the Federal Security Service as saying that Umarov is currently hiding in Georgia. 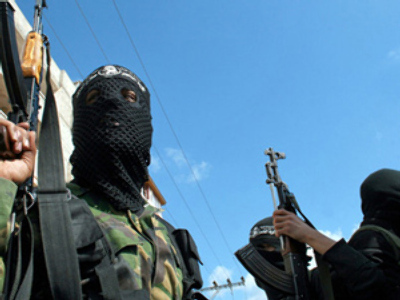 The source even gave the precise whereabouts of the terrorist, saying that he had been living in the village of Omalo in the Akhmet district of Kakhetiya Region over the last three months.